Why Choose Reliable, Trustworthy, and Effective Tour Guides in Climbing Mt Apo? Why Choose Reliable, Trustworthy, and Effective Tour Guides in Climbing Mt Apo?The moment you got an invitation to visit Mt. Apo from some friends, you have already been gathering all the necessary things that you need during the climb – from the outfit to the food items and to other personal essentials. Yes, you have been so excited since you learned about the trek. But don’t you know that climbing the country’s highest peak is not just about those preparations? Have you been informed that the enjoyment of your entire journey towards the summit of this magnificent peak also relies on your tour guide? Having a reliable, trustworthy, and effective tour guide is definitely a consideration that must be among your top priorities. By choosing someone who is professional and knowledgeable enough about the trail that you are going to pass, you will surely make your whole climb more worthwhile. Read on to get some important insights on why you should choose the best tour guides and not settle for cheap yet risky ones. A professional tour guide is educated about the place. As you climb Mt. Apo, you are expected to see a number of species of flora and fauna (which might be the first time that you would see such) and even some tribal people inhabiting the area. If your tour guide is equipped with all the important details as well as the historical and cultural background of the place, he/she can explain everything well to you. By doing so, he/she makes the journey more exciting and a learning experience, too. A happy tour guide means a happy journey. Of course, you don’t need a tour guide who is sarcastic or too serious in sharing some interesting facts about the place! By having a tour guide who has a sunny disposition, the trek will certainly become a happy journey, despite the need to hurdle all obstacles like the many boulders that you need to get through. Think of safety and security. If you are getting a tour guide who is not from a reputable tour operator or company, you are somehow putting yourself at risk. You must never forget to always position your safety on top of your priorities. Thus, always hire a tour guide who will not just make your journey fun and exciting, but someone whom you can entrust your life with, too. So contact us now to complete your ultimate adventure to Mt. 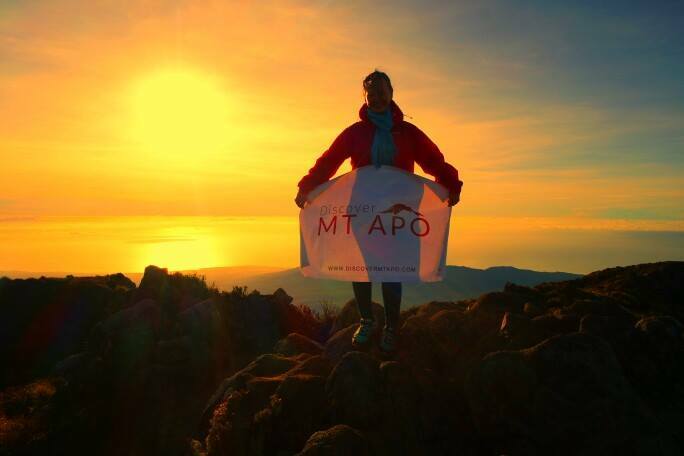 Apo’s summit. 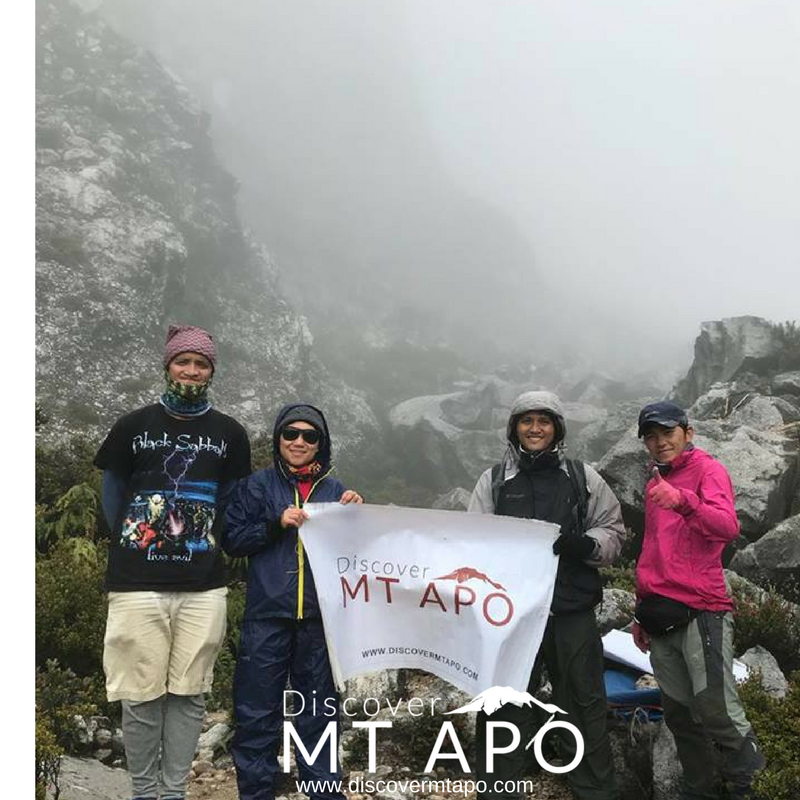 https://discovermtapo.com/wp-content/uploads/2018/05/DMA_20.png 800 800 A&D Admin http://discovermtapo.com/wp-content/uploads/2015/12/Discover-Mt-Apo.png A&D Admin2018-05-01 03:58:302018-05-01 03:58:30Why Choose Reliable, Trustworthy, and Effective Tour Guides in Climbing Mt Apo?